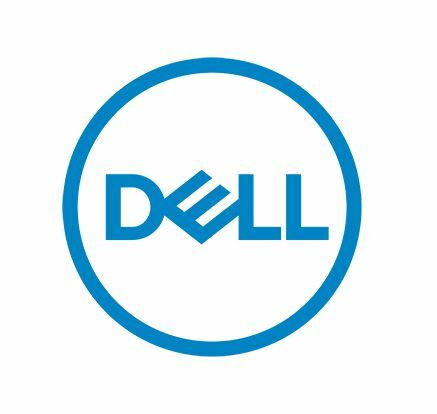 Dell Technologies is an industry leader dedicated to providing greater access to technology for people around the world. Dell Technologies is instrumental in changing the digital landscape, fueled by the desire to drive human progress through technology. This exclusive program is made available to you and your clients through HCAOA and offers discounts on Dell's business and consumer class products and Dell's line of electronics and accessories. This is a great opportunity for you to offer this benefit to your staff and a value added benefit to your clients and their families. To learn more, go to the dedicated Dell/HCAOA website. Please share this information with your employees and clients so that they can begin taking advantage of this great offer today!